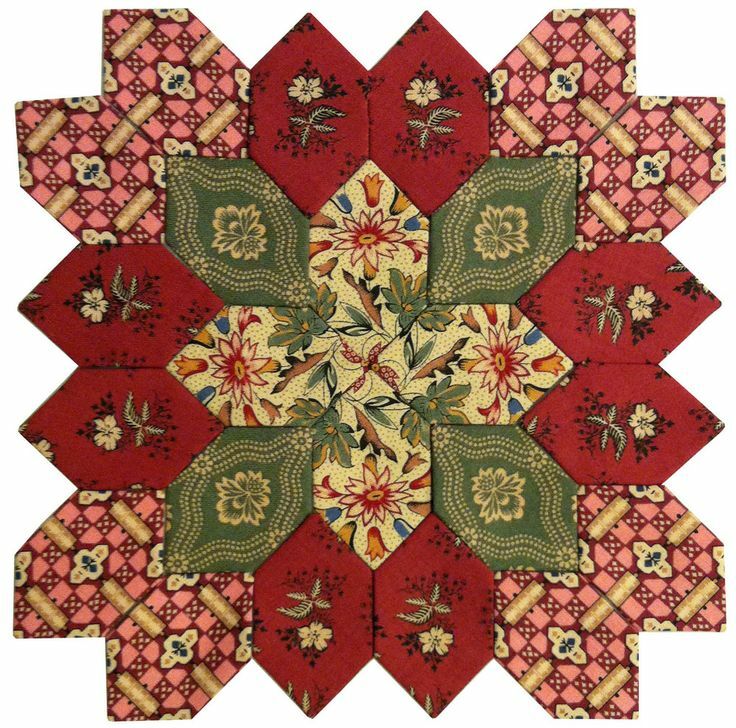 Join Carrie as she shares her current obsession, English paper piecing. She will show you her technique for perfect piecing using paper templates, and share her tips for creating beautiful blocks with fussy cutting. There are a variety of shapes available, but we will learn hexagons, diamonds and the honeycombs and squares used in the Lucy Boston quilt.